Question: What is important when designing a killer sales brochure? 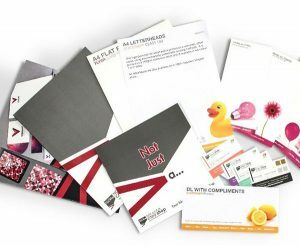 If you want to produce a killer sales brochure, one that will actually result in dollars in your pocket, you need to consider everything about the brochure. Factors include: sales strategy, materials, copywriting, functionality, shapes, fonts, textures, imaging, call to action, and much more. Considering everything is a daunting task. 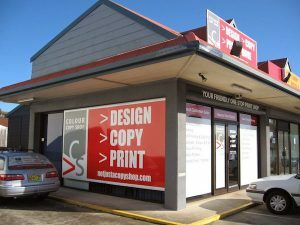 Not Just A Copy Shop is in business to make a killer brochure for you, so that you can focus on growing your business. Instant Customer Reward! A Canvas Free For Each New Business You Refer! At Not Just a Copy Shop we don’t just want customers, we want happy customers. This is why we consistently offer our customers programs and rewards to keep them happy, and to keep money in their wallets. 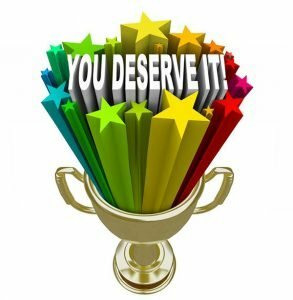 An example of this is our VIP Rewards Club, which quickly rewards our regular customers with exclusive discounts, deals, and freebies! But we want ALL customers to be able to take advantage of our deals and offers. Which is why Not Just a Copy Shop is offering ALL customers a special deal on framed canvas prints. Our customers can now receive A CANVAS FREE FOR EACH NEW BUSINESS YOU REFER to us!